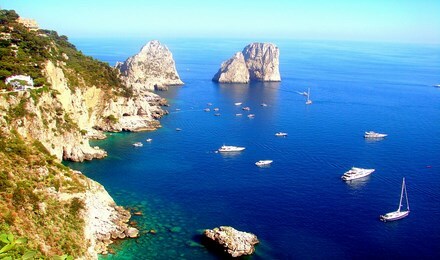 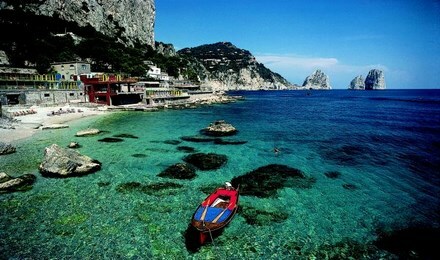 Naples is also a perfect base to explore the best of the South. 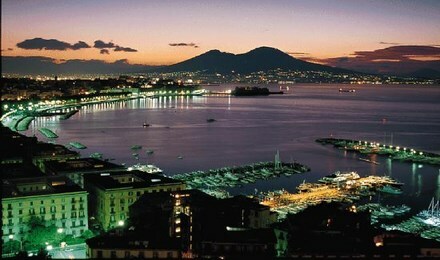 This was our second cruise with stop in Naples and this time we decided to visit this fascinating city. 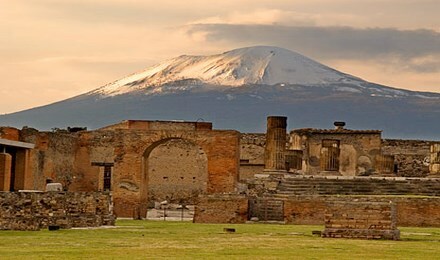 A combination of urban walk through Naples and Pompeii excursion from cruise pier. 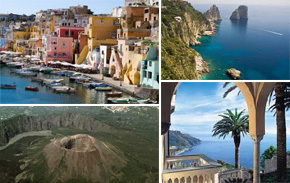 The best ancient sites on the Bay of Naples in one day. 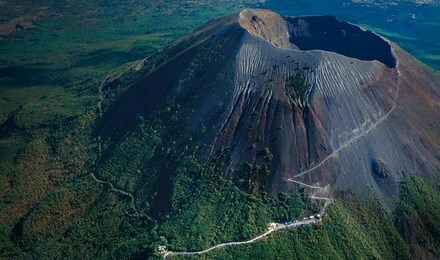 Tour of Pompei and Oplontis with Climb to the Summit of Vesuvius. 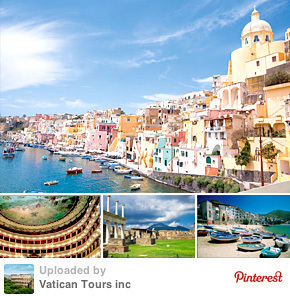 "Our kids loved it all. 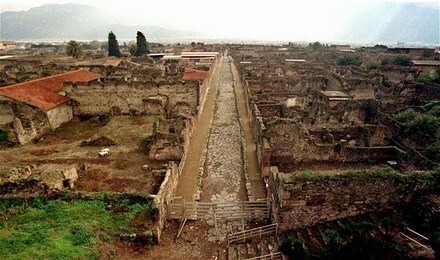 Pompeii tour with a friendly guide and the climb." 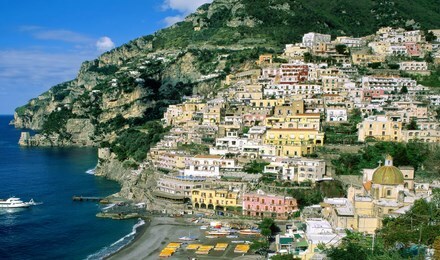 Fiona Carter with Family, London, U.K.
Amalfi Coast Drive with Stops at Picturesque Towns of Ravello and Positano with Pompeii and Private Tour.